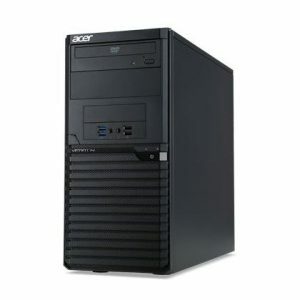 Download ACER VERITON M2640, M2640G Desktop PC Windows 7 64bit Drivers, Software and Manuals. 1.Fixed- BIOS item "Optimized Memory Resource for Windows 7 32-Bit" Reserved memory cant greater than 3GB 2.Fixed- Fixed Device Manager will show yellow mark of "PCI standard PCI-to-PCIe bridge" when system resume from S3. Fixed Intel SGX feature vulnerability.